Being a mom is like a juggling act that starts every morning. We don’t know what excitement our household will have in store for us next morning, no matter how we prepare the night before. Will the culprit be the alarm, the dog, carpool, snow day, one of the kids or your partner/husband? Which of the seemingly endless list of chores and errands will/can you do first? It’s the same To-Do List that follows you throughout the day until your brain exhausts itself at night. Mommy guilt is real. 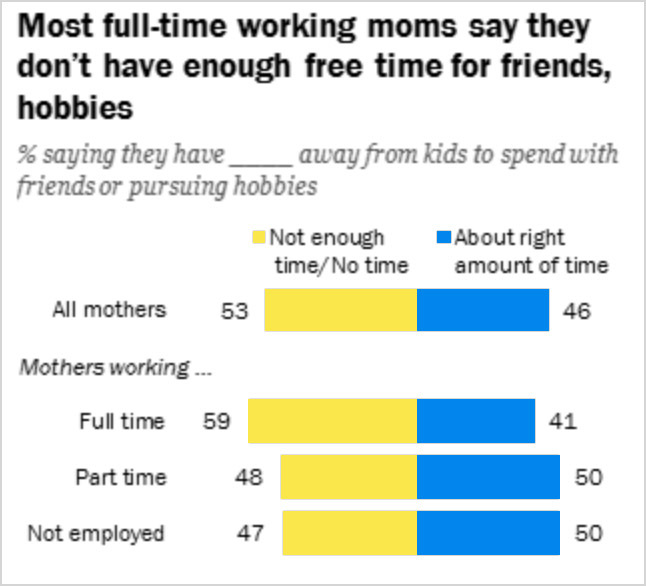 Sadly, about four in ten working moms said they don’t spend enough time enough with their children.